Because People Give to People. Understanding philanthropy from the inside out. 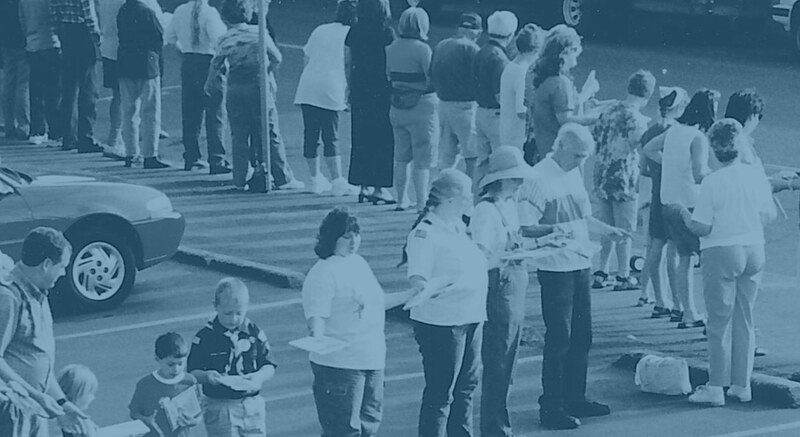 Watch “Honoring The Philanthropic Process” video. Welcome to the 1% of Major Gift Officers. Disciplines that make the difference. A feasibility study lays the foundation for best practices and a deeper understanding of your top donors and their needs—before asking for a gift. Besides providing your organization with valuable insights, asking donors to participate in a feasibility study cultivates stronger connections that can lead to more generous giving later. Download the Feasibility Study Primer PDF. 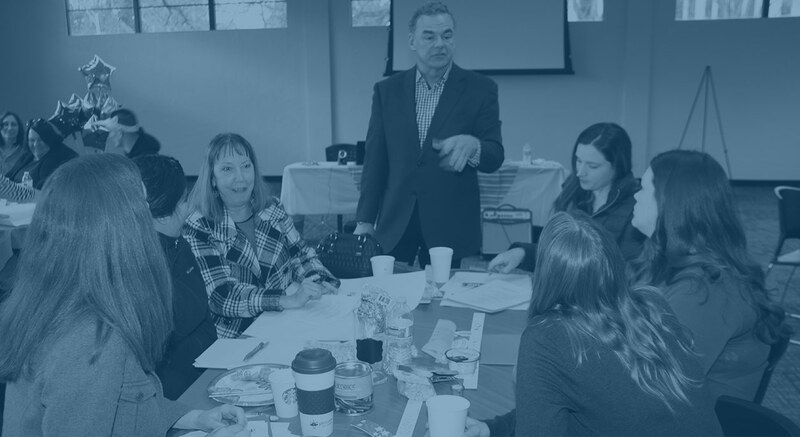 Whether training novice volunteers on “The Art of Asking” or sharpening the performance of MGOs to rise to the top 1% of their profession, we provide systems, coaching, and accountability to support profound and measurable improvements. Ask about our stand-alone trainings, “Seven Minutes in the Shark Tank” and the “Seven Faces of Philanthropy.” Watch “What Gets Measured Gets Done” video. You never get a second chance to make a first impression, right? So before launching a new funding campaign, we conduct a thorough analysis and rate your readiness to proceed. This entails sharpening your messaging, reviewing past performances, assessing processes, and identifying new prospective donors, volunteers, and partnering opportunities. View our most recent case study. We provide a systematic, step-by-step approach to guide campaigns from concept to completion. Leveraging our experience, coaching, and oversight, capital campaigns can build momentum while avoiding common pitfalls, mistakes, and delays. Contact Casey to learn more. Assistant Campaign Director and Assistant Director of Annual Giving for his alma mater, Lewis and Clark College, Casey stewarded relationships with 1,000 alumni and parents to raise $20 million for the college. As Senior Vice President of PeaceHealth, he developed and led a strategy that doubled the system’s philanthropic income to $100 million and ultimately led a team in raising $165 million to support the local hospitals of nine PeaceHealth foundations. As president of Casey Woodard Consulting, LLC, Casey helps agencies, not-for-profit leaders, and philanthropists understand, respect, and partner along the Philanthropic Process continuum. Casey is a third-generation member of The Woodard Family Foundation in Oregon. He also sits on the boards of the Doyle and Donna Shepherd Foundation and the Siuslaw Financial Group. His regular participation on many Oregon boards has led to substantial funding for local arts, businesses, health care foundations, and youth groups over the years. Casey received the Nat B. Giustina Award for Philanthropic Excellence in 2013, and was selected by Oregon Business Magazine as one of “Fifty in Motion” Great Leaders for Oregon in 2006. Take your fund-raising to the next level. As both a philanthropist and fund-raising development professional himself, Casey Woodard has more than 31 years’ experience in senior positions in philanthropy programs across the country. His deep experience on both sides of charitable giving gives him unique understanding of all aspects of successful fund-raising—from initial strategic planning and staff engagement to campaign design and long-term donor retention. 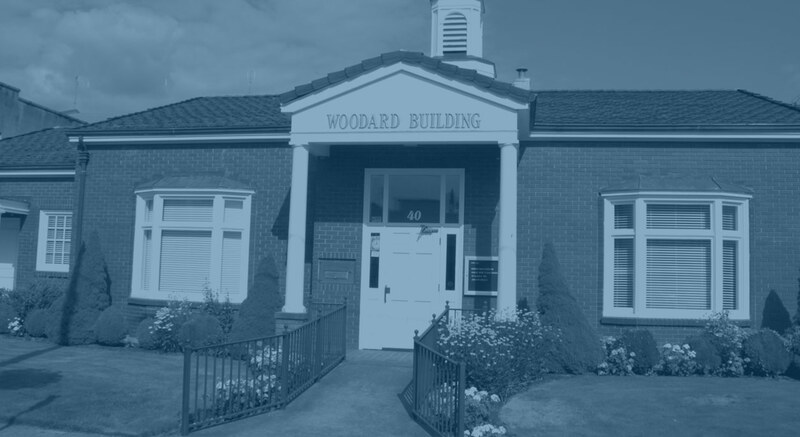 From 1986 to 1990, Casey Woodard served as assistant director of annual giving, and later, as assistant campaign director at Lewis & Clark College. He has traveled to more than 40 states, interviewed thousands of alums, and performed a leading role in successful completion of a $20-million comprehensive campaign. "Our community is fortunate to have a philanthropy professional of Casey’s stature. The gift of his time and expertise made our recent fund development clinic wildly successful, and we are already experiencing increased success because of his training. It is impossible to measure what I have learned from him, or express the depth of my gratitude. From the minute he walks in the room, he represents the caring, relational philanthropic process." "Casey Woodard is a dedicated and committed philanthropist who not only understands the essence and power of the philanthropic process, but possesses the rare capability of being able to articulate it in a way that is understandable to others. He consistently creates philanthropic results in which not just the beneficiaries but the donors themselves become engaged in the process and invested in the outcomes." "Casey has a way of thinking big and completely out of the box. He helps bring philanthropy to a whole new level. Casey has amazing interpersonal and presentation ability which helps him implement change and put team members at ease. His knowledge of philanthropic organizations and methods is vast, providing valuable ideas and resources to non-profits." rem ipsum dolor sit amet, consectetur adipiscing elit. Nulla a nisi aliquet, ullamcorper mi feugiat, lobortis est.